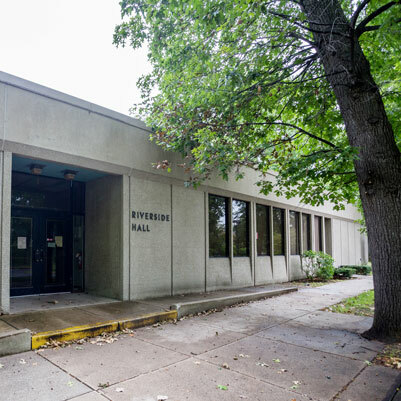 This project will renovate 41,654 gsf in the first floor of the Administration Building and all 11,198 gsf in Riverside Hall. 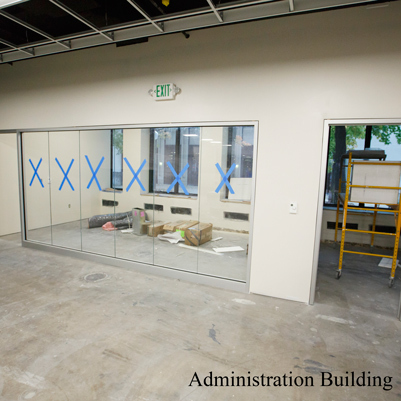 Both buildings will have new mechanical, plumbing, electrical, data, and security/access systems. 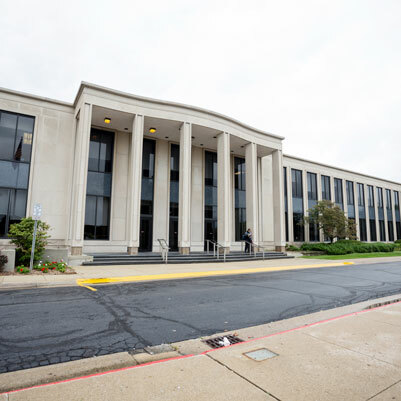 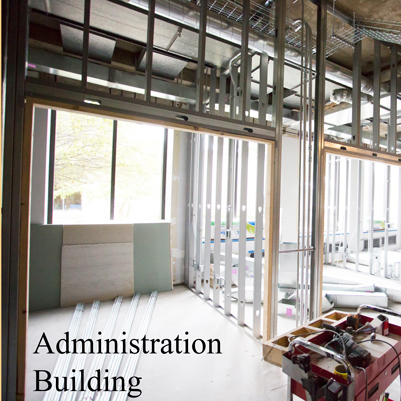 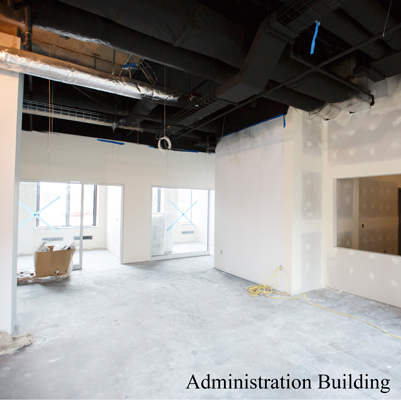 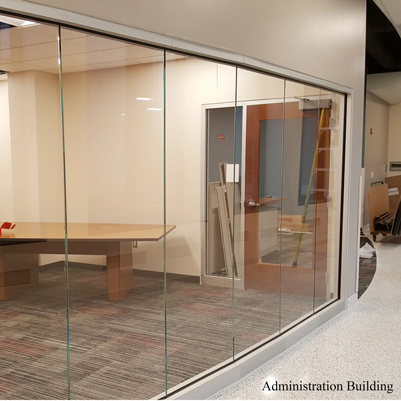 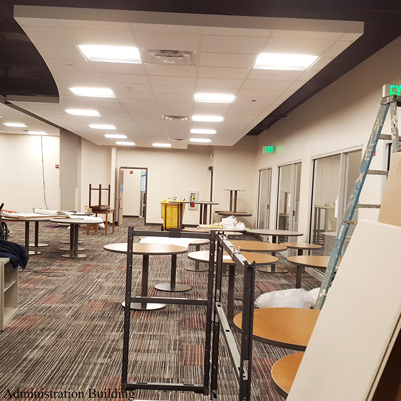 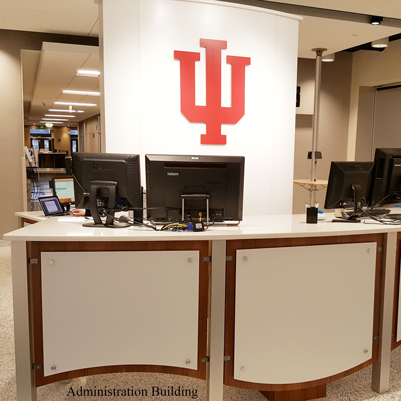 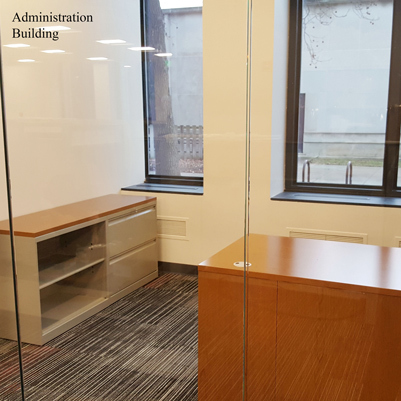 New Administration Building space will include administrative and student support offices. 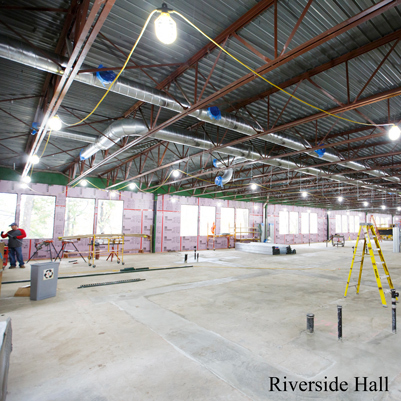 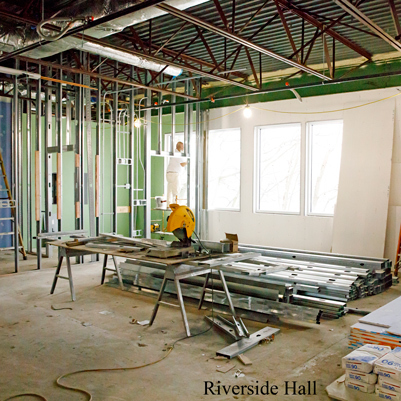 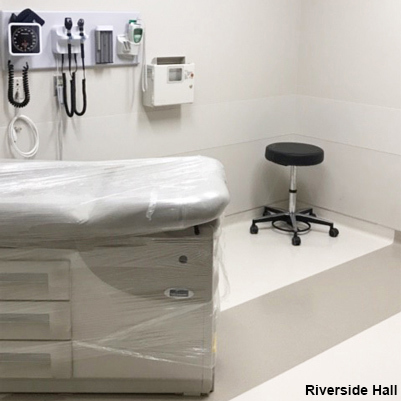 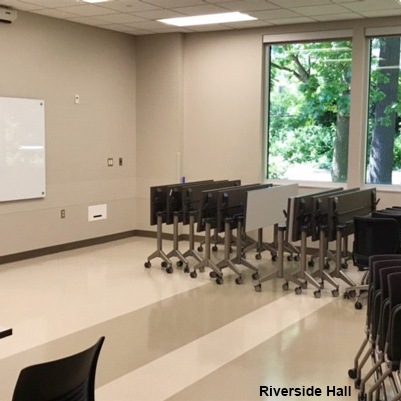 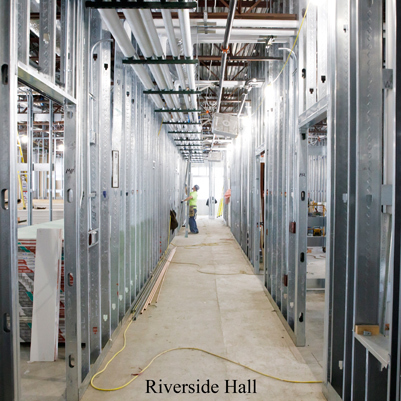 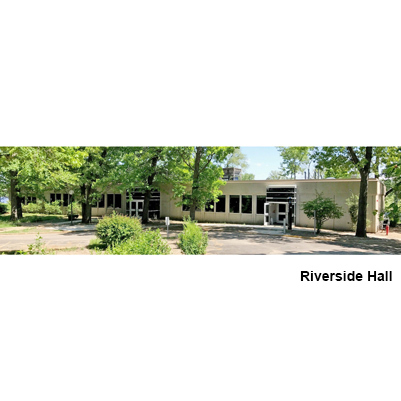 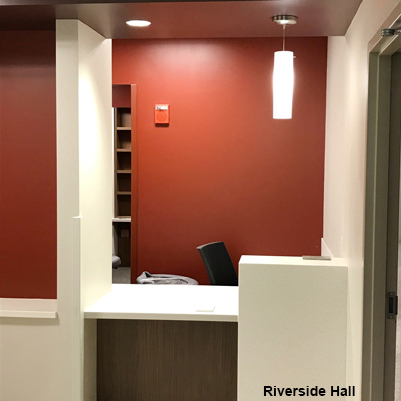 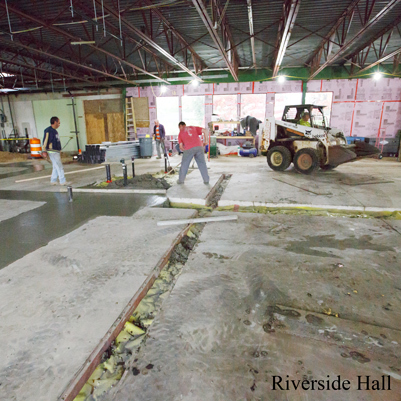 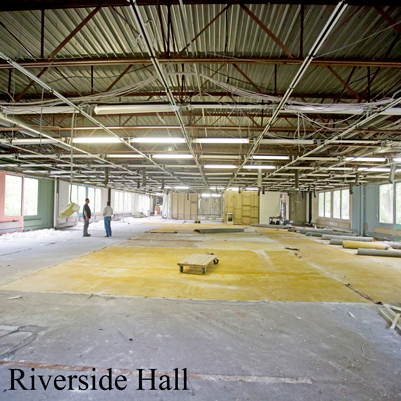 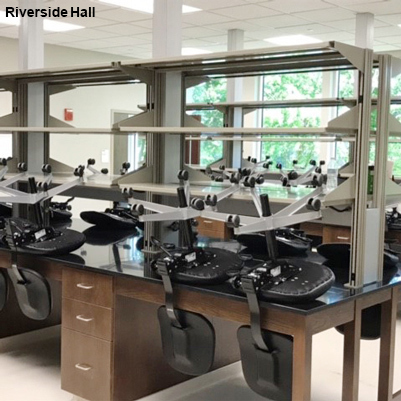 Riverside Hall will include clinical, lab, radiology, pharmacy, medical support, classrooms, offices, and student support.